Kristen Waagner is a student at McLean High School and the Lead Critic of the McLean Cappies Team. When not writing, she can be found acting, dancing, and choreographing McLean's musicals. 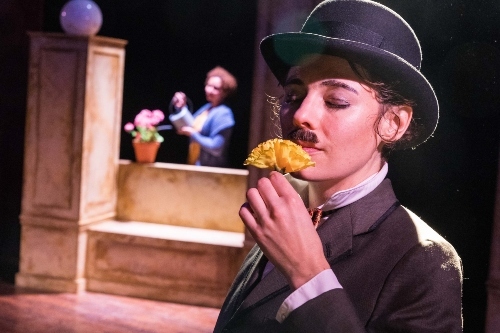 Theatre Review: ‘Daddy Long Legs’ at Monumental Theatre Co.
Theatre Review: ‘Visions of Love’ at Pointless Theatre Co.